Where the Hell Was the Sugar Lobby? Yesterday was a red-letter day for the American people. First, the FDA released its quinquennial update of its dietary guidelines and, not surprisingly, they came down pretty heavily on sugar. 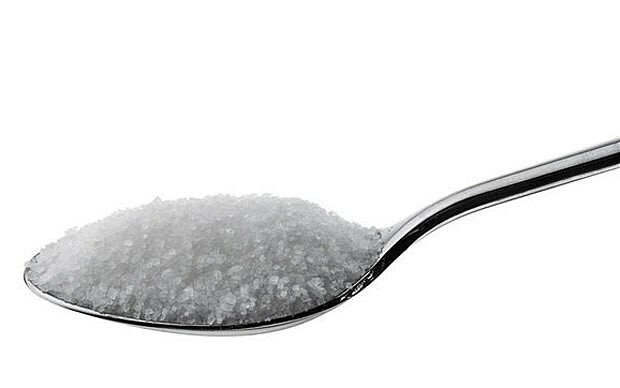 According to the Feds, the average American oops down 22 teaspoons of sugar every day. That number, by the way, hasn’t changed since 2009, the furthest back I bothered to check. Anyway, the FDA recommends cutting that number in half, which, if one is an average “user,” one could easily do by eliminating exactly one can of high-octane Coke from one’s daily diet. But I digress. In other words, NAMI is just another lobbying group fighting to ensure that you do something everybody knows is a bad idea – in this case, eating red meat seven days a week – in order to preserve its members’ way of life at the potential cost of yours. No breaking news there. It’s hard not to be cynical about the FDA, although its flaccid, industry appeasing ways are nothing new. Apparently, however, America’s sugar refiners haven’t been spreading the “sugar” around enough to forestall the FDA from recommending that we slash their earnings by fifty percent. Now our trusty regulators can declare victory for another five years and move on. But save a little cynicism for the Environmental Protection Agency, which according to yesterday’s New York Times has for years declined the opportunity to take a more aggressive stance toward DuPont. The company for years sullied the groundwater in Parkersburg, West Virginia even after its own data showed significant reason for concern. The contamination led to inarguable increases in cancer and other maladies among the townspeople. Even when this evidence was presented to the EPA, it took no substantive action in the face of massive DuPont resistance. Can you believe that a respected corporation would knowingly and repeatedly contaminate a town’s drinking water, leading to a host of serious – even deadly – consequences and take no action because it would cost too much?